This beautiful bed adds a wonderful centerpiece to your home bedroom space. 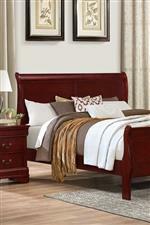 Transitionally-styled, the bed features a sleigh headboard and prominent footboard. 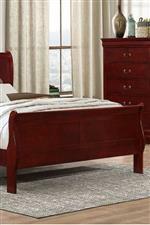 Completed with a smooth finish and showcasing tall legs, this elegant bed will serve you well for years to come. 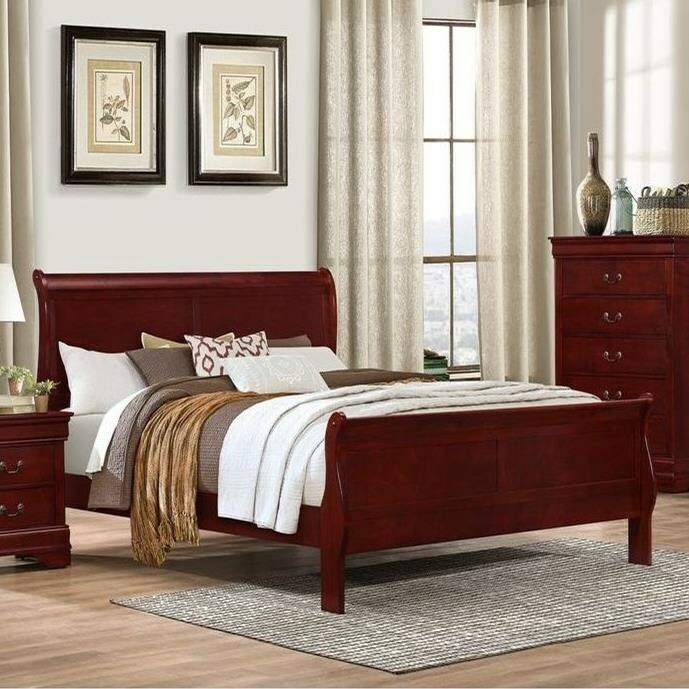 The 4937 Queen Sleigh Bed with Tall Legs by Lifestyle at Miskelly Furniture in the Jackson, Pearl, Madison, Ridgeland, Flowood Mississippi area. Product availability may vary. Contact us for the most current availability on this product. The 4937 collection is a great option if you are looking for Transitional furniture in the Jackson, Pearl, Madison, Ridgeland, Flowood Mississippi area. Browse other items in the 4937 collection from Miskelly Furniture in the Jackson, Pearl, Madison, Ridgeland, Flowood Mississippi area.